UO Roleplay • View topic - NECROMANCY: More than just a living! 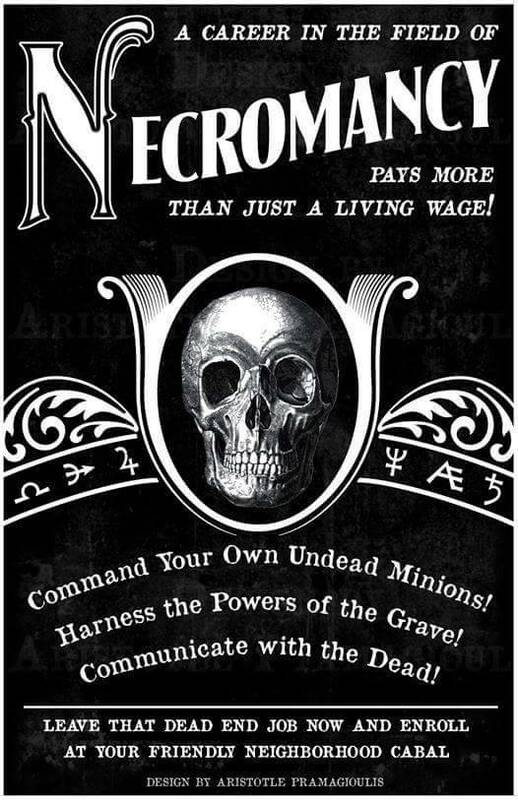 Post subject: NECROMANCY: More than just a living! Do you feel alone in this surface world? Have you ever wondered if there was more to these worlds than pleasures of the flesh? Are you haunted by unfinished business? Ask for the Medium, at a healer's near you.